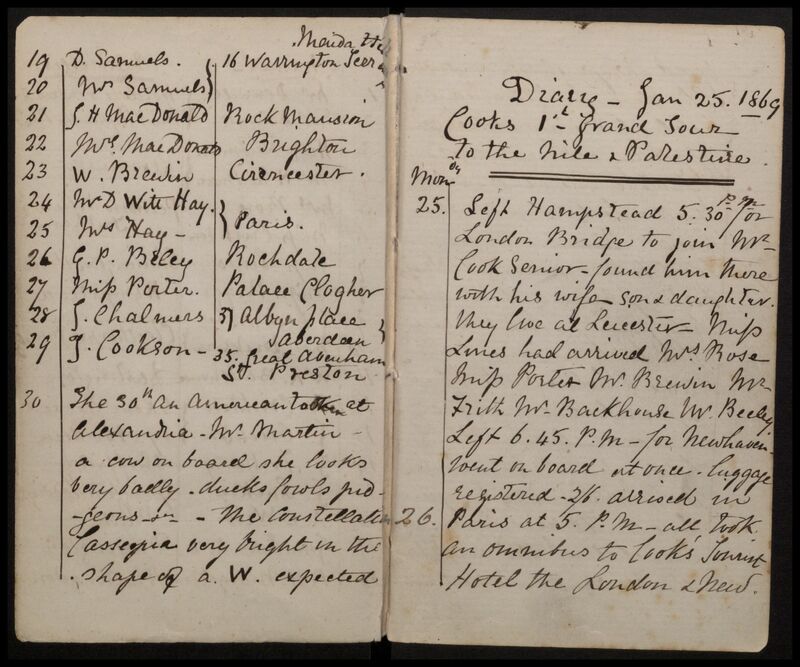 Late afternoon of 25 January 1869, Miss Riggs, of Hampstead in north London, left her home and made her way across the city to London Bridge station. There, she met up with eleven others and, together, the party caught the 6:45pm train for Newhaven on the coast, where they boarded a ferry for Dieppe in France. 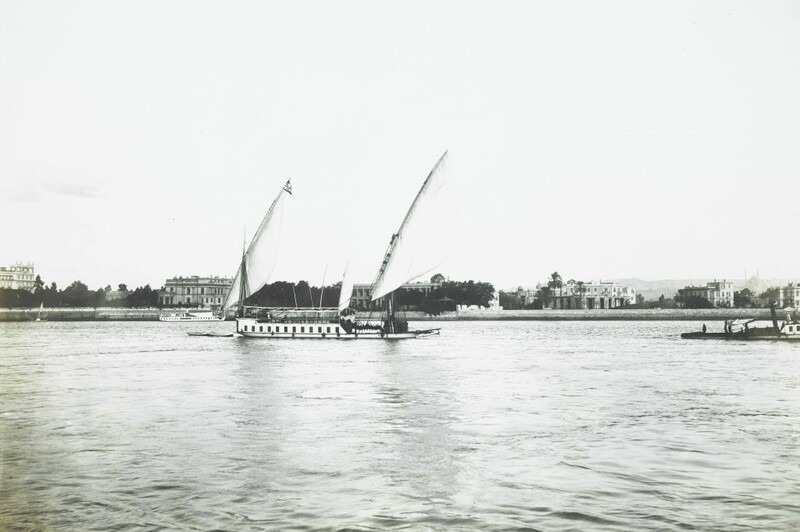 So begins my book On the Nile. Did you catch the significance of that date? It is exactly 150 years ago today. 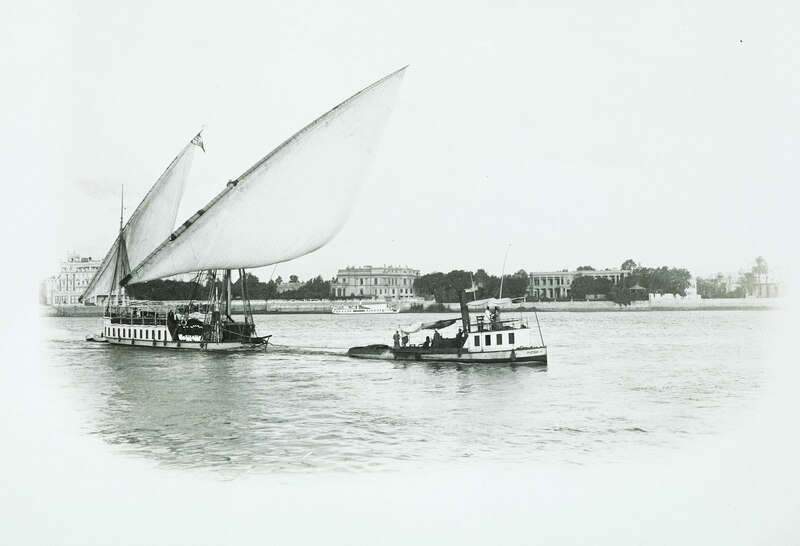 And the significance of Miss Riggs’s journey is that one of the eleven fellow travellers she met at London Bridge was Thomas Cook – the Thomas Cook – and their destination together was Egypt. 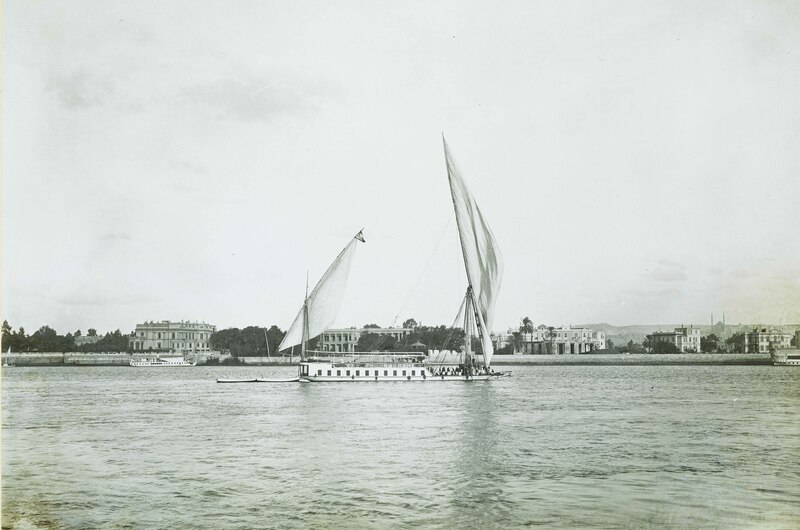 This was the very first organized trip to Egypt led by Cook. 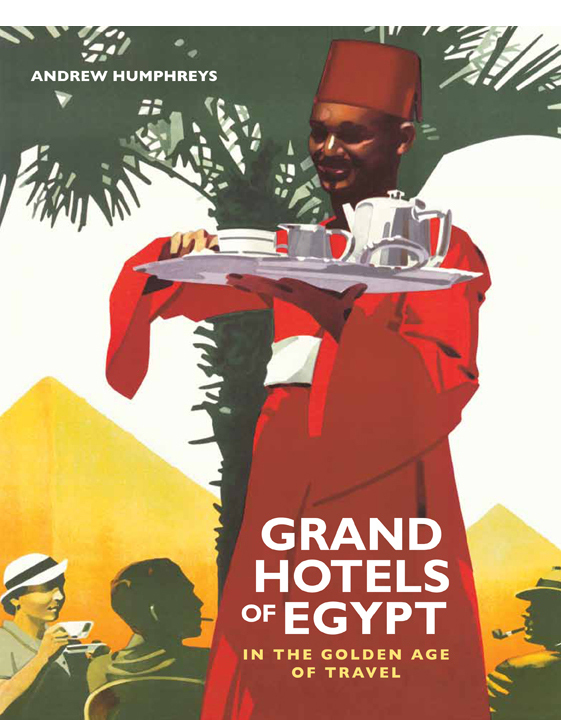 Within just a few years, the name of Thomas Cook would come to dominate tourism in Egypt, and continue to do so for the best part of a century. 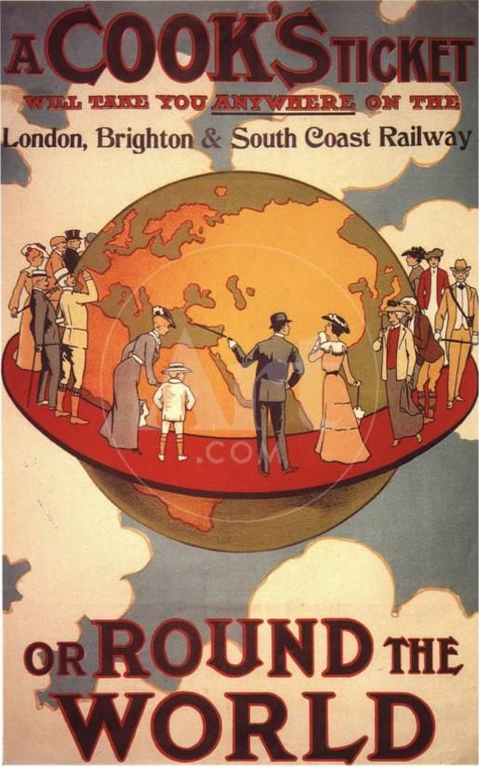 Thomas Cook entered the excursion business in 1841 with a short train trip in the English Midlands. For a few years, trips to the north of Britain were the mainstay of his business, but in 1851 there was money to be made ferrying tourists down to London for the Great Exhibition, the first of the World’s Fairs that were to become so popular in the second half of the nineteenth century. He made his first forays across the English Channel to mainland Europe in 1855 and, in 1861, led his first proper trip to Paris. In June 1863, he took his first party to Switzerland, pushing on into Italy in July 1864, and crossing the Atlantic to America in the spring of 1866. A man of deeply religious convictions, it’s no surprise that Cook would eventually turn his attention to Egypt and neighbouring Palestine. In autumn 1868 he set out solo for Constantinople, Beirut, Jaffa, Alexandria and Cairo to investigate transport arrangements, assess hotels, and estimate costs. He judged that the region was suitable for Western tour parties and advertised just such an expedition in the Cook company newsletter. 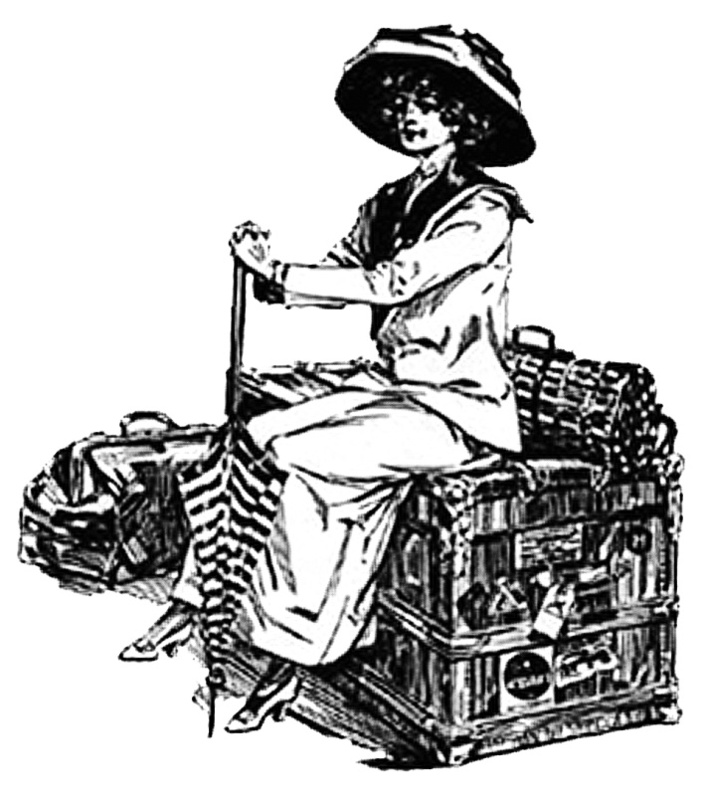 Which brings us back to Miss Riggs, who, along with her fellow travellers, had responded to Cook’s advertisements and signed up for his historic inaugural trip. The reason I single her out is that she kept a detailed diary of the historic trip. Her pocket notebook [above] crammed with spiky script, complete with ruled footnotes and marginal additions, survives until today in the Cook company archives and I got to spend time examining it a few years ago. She documents her journey day by day. At one point I hoped to celebrate the anniversary of her journey by following in her footsteps but unfortunately that has not been possible. Nevertheless, over the coming weeks I am going to keep readers of this blog abreast of her progress in a series of posts. Tomorrow we reach Paris. Thank you to Paul Smith of the Thomas Cook archives for the diary scans. 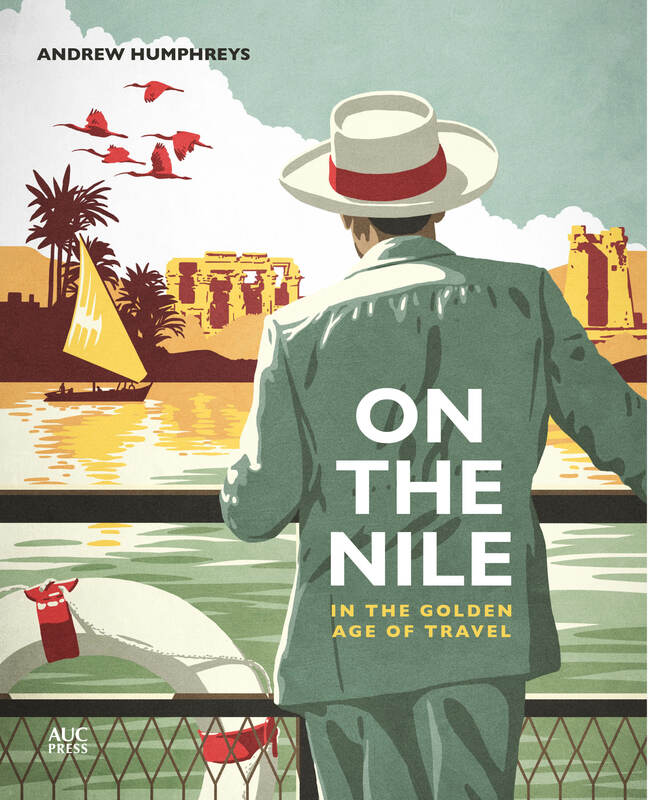 I was at the Thomas Cook Archives in Peterborough, 45 minutes north of London, recently, doing some last-minute picture research for my forthcoming Nile steamers book. I came across the images below, of a dahabiya against a low-rise river bank of what look like villas. I couldn’t identify where it was at first until I noticed in the background of the top image the distinctive silhouette of the Citadel (click on the pics to enlarge). So Cairo then. And then I noticed on the extreme left of the middle picture a familiar building: it’s the old Semiramis hotel. So this is Garden City, some time post 1907. The building on the right in the bottom picture is the British Residence, now the embassy. But what is the building in the middle, anyone know?